Which way should you see 'Roma'? Have you seen the poster for M. Night Shyamalan's 'Glass' yet? 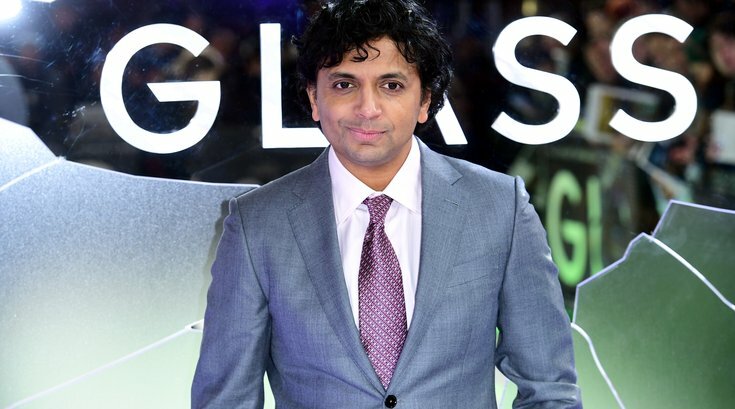 Casting call: Are you the stand-in M. Night Shyamalan needs to film 'Glass'? Sixers Mailbag: Who is going to be Philly’s biggest celebrity fan?